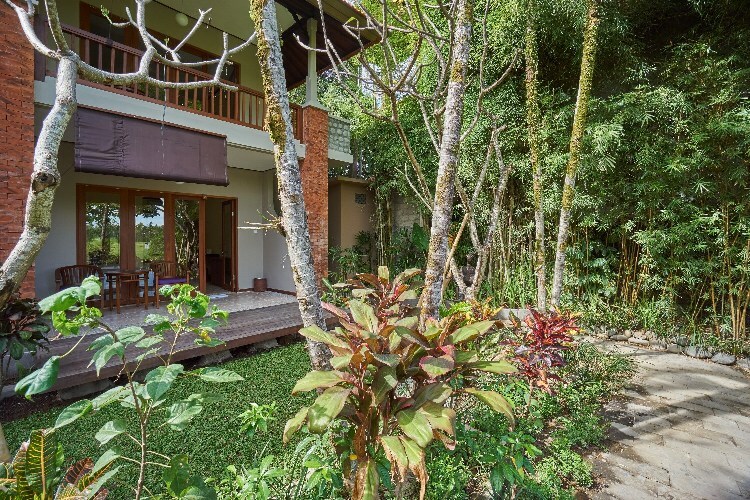 Amidst this scenery nestles Tegal Sari Accommodation, located only 15 minutes walking distance from central Ubud, Gianyar, Bali. As sunset falls, sounds of water and tall rice stalks rustling in the wind mixed with sounds of frogs in harmony. 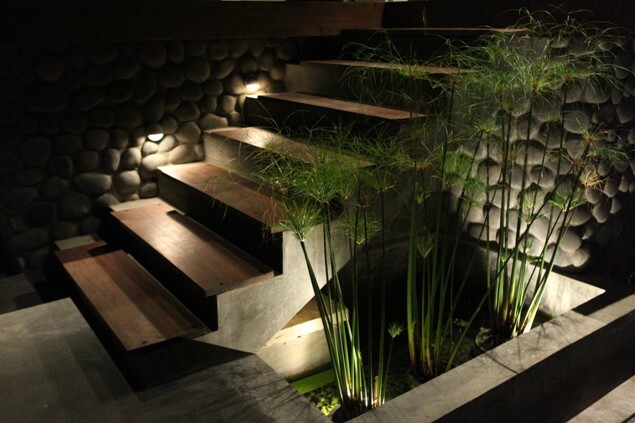 Creating a serene atmosphere. 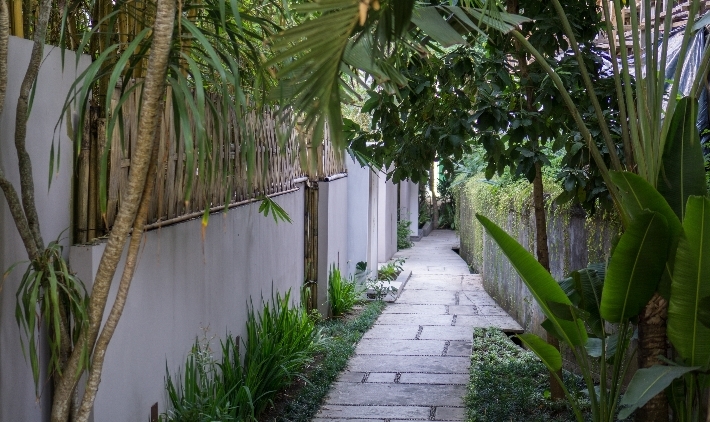 We offer tranquality, privacy and comfort in Ubud’s famous relaxing atmosphere. 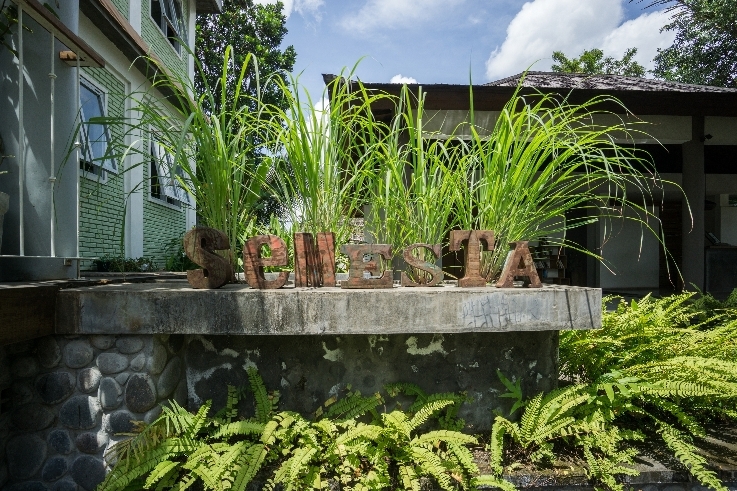 Tegal Sari is your home base to explore the uniqueness of Ubud. Ubud is derived from Ubad, meaning medicine. Legend has it that a disease outbreak claimed many lives in the village. Nobody managed the situation, until a Hindu priest meditated on a river. He found out that the leaves of a nearby tree was the solution to the catastrophe. 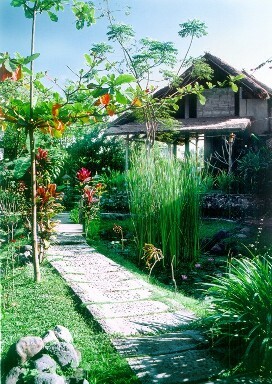 Since then the site where the priest meditated has been known as Ubad, or Ubud in its later development. 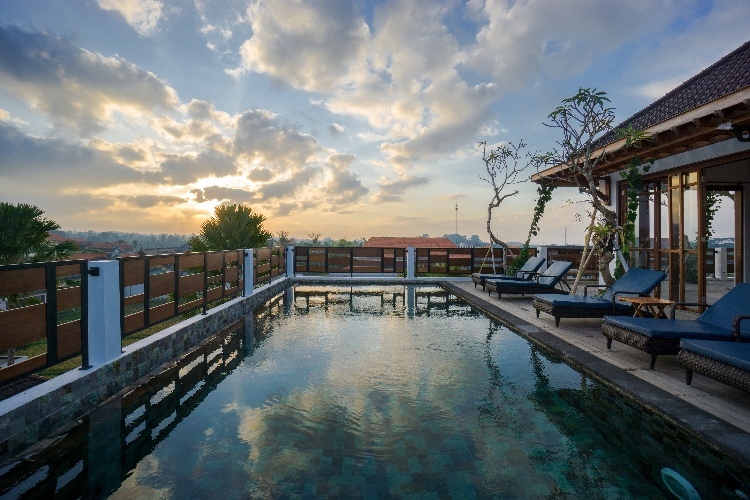 And as its name suggests, Ubud offers you a respite from life’s little problems, as a unique alternative to the beach, the mountains, or the crowded city streets. 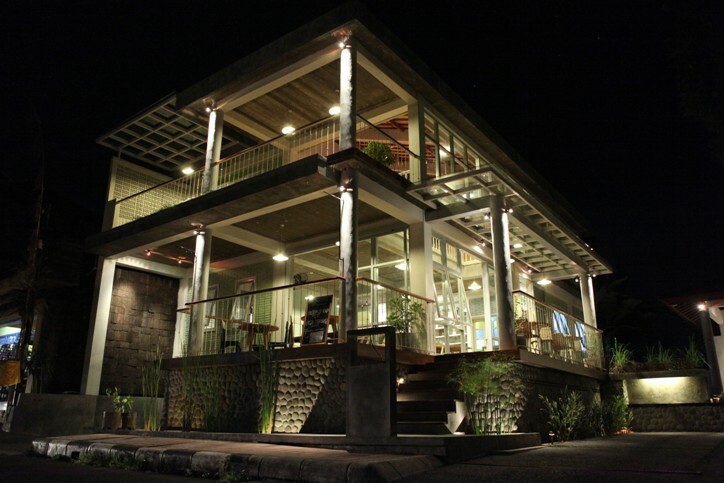 Ubud offers natural countryside attractions. Daily “performances” include green rice paddies with water trickling from one level to the others and scores of ducks gathering on the newly cut rice, while sounds of countryside animals are ready to play you a concert. The vast and unlimited attractions make Ubud simply second to none.